One of the most highly anticipated events of Anime Expo 2018 was by far the premiere of Flavors of Youth, a film created by CoMix Wave Films of Your Name fame. This time around, CoMix Wave Films has teamed up with distribution platform, Netflix, in order to deliver the film to audiences everywhere on August 4th. Flavors of Youth is a slice-of-life film which takes the viewer through the past lives of three different character all over China. Each of these stories touch on a certain aspect of the character’s lives, with each one focused on the characters learning from their experiences. Flavors of Youth is a fantastic, down-to-earth anthology with plenty of relatable and lovable characters. The characters are second only to the gorgeous animation, which is some of CoMix Wave’s best to this date and can not be ignored when considering what anime movie has the best presentation. 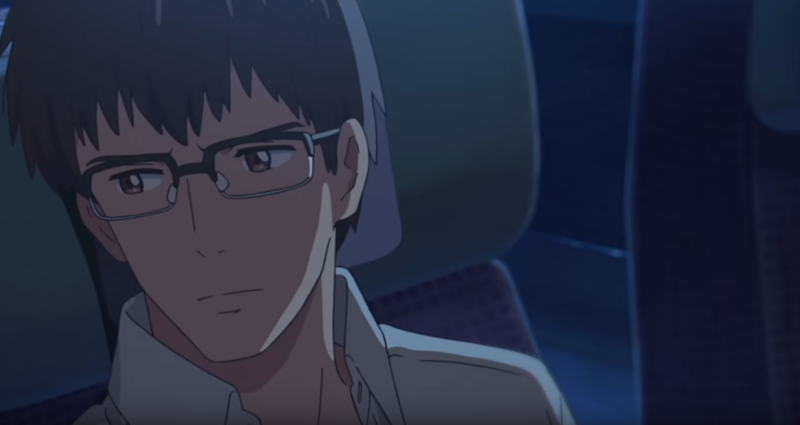 Flavors of Youth features three main characters who each recount stories from their past and extrapolate meaning from their memories in order to grow as people. “Sunny Breakfast” focuses on the spiritual and literal growth of Shaomin, who recalls multiple times in his life where he would shop for rice noodles and how the events revolving these noodles shaped him as a person. “A Small Fashion Show” centers on Irin, a wildly popular fashion model who is questioning her career path while taking care of her younger sister, Lulu. “Shanghai Love” is the story of Rimo, as he rushes back to his childhood home after a revelation causes him to rethink his entire life following a romantic accident. While these descriptions are purposefully vague, each plot is rich with character development and depth in the short span of time that they are each allowed. By the end of each individual tale, there is a genuine feeling of growth that each character went through as they recalled the type of person they are. These characters are incredibly realistic, as they each go through their own trials and errors caused directly by their own actions. Flavors of Youth feels very visceral and real to the extent that these events are all things that could theoretically happen to anyone in the audience. Of the three, “Shanghai Love” was particularly gripping as most people are bound to have some sort of romantic troubles that they can relate with. 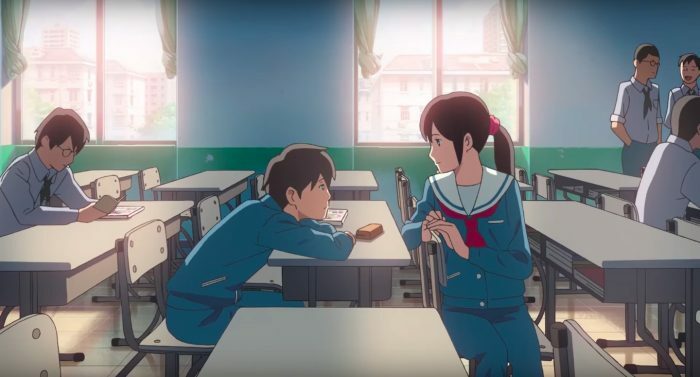 The fact that the protagonists of these stories are so realistic lends to the biggest strength of Flavors of Youth — the fantastic storytelling and complexity of the main cast. Coming off of the heels of Your Name, it was going to be a hard feat to top their previous film in terms of animation quality. This high bar made it all the more impressive that Flavors of Youth was even more beautifully crafted and presented than other previous CoMix Wave movies. Nearly every shot in the film leaves the audience gawking at how amazing the visuals look, with extra care put into presenting each frame perfectly. The most animation quality is put into scenes involving food or landscapes, with cooking scenes leaving the viewer particularly hungry due to how appetizing CoMix Wave made the food look. The backgrounds and landscapes are just as good, with certain scenes looking meticulously detailed and crafted. Considering how much the stories focus on both of these aspects, the fact that the most effort was put into them is commendable and immerses the viewer into the scenarios even more. The only downside of this fantastic animation is how lacking the character designs felt by comparison. Of the three stories, only “Small Fashion Show” had particularly memorable character designs given the setting of the tale. 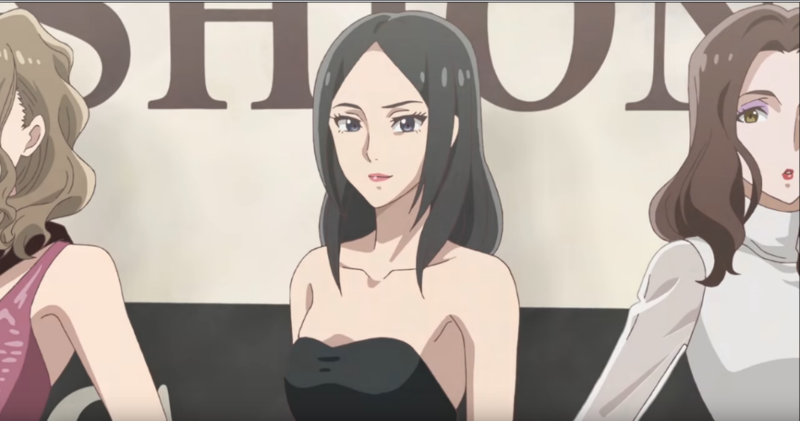 The other two episodes had rather generic looking characters to the point where Shaomin and Rimo could be confused for each other at first. This could be seen as a drawback inherent to the more grounded settings of each episode, but it is possible to have characters that look distinct while making them look like real people — as evident in “Small Fashion Show”. Fortunately, this is a minor gripe in the fact that the movie as a whole is an absolute joy to look at and continues CoMix Wave’s streak of gorgeously animated movies. Not every animated episode is created equal, however, as Flavors of Youth is not without its flaws. The only inherent issue that can be found with each of these stories is simply that one might want more from them than what was given. Certain scenes do feel a bit rushed and aren’t given much time to breath before moving on to the next. As a result, one story in particular takes a very strange turn for a bulk of its runtime that felt very forced — a problem that could have been ironed out if there was more time to understand the reasoning behind it. Of the three that were shown, the only tale that truly felt perfect with the time it was given was “Shanghai Love’. This isn’t to mean that the other two are bad, since the desire to see more stems from the fact that they are all fantastic regardless of how short they were. Flavors of Youth is one of the most caringly crafted anime films of recent years. So much heart was put into each of the characters and their backstories in order to make them come alive in their tribulations. Coupled with the gorgeous visuals and animation, this film manages to immerse and captivate the audience almost immediately and doesn’t let go until the credits roll. The most unfortunate aspect of watching the premiere at Anime Expo is having to wait until it releases in order to give this film a second viewing as soon as possible. Ed's passion has always been a mixture of anime and video games, so he naturally became addicted to both to the point of obsession (but at least he can write about them too).